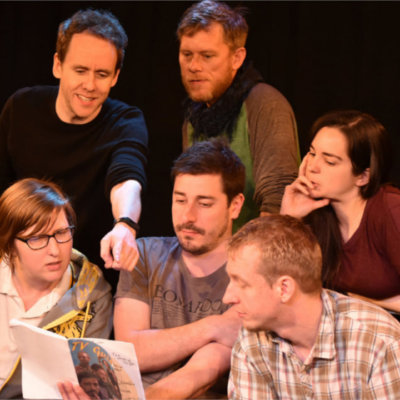 Calling all improv theatre directors! Shows pitched by Unscripted Players members will be considered for the BIG JULY SHOW 2019 which will have 3 performances across 12th and 13th July. With a drink on us from the BIT bar, come along to hear the range of ideas that have been gestating in the minds of other community members and to pitch your own idea. One free drink available for each member.